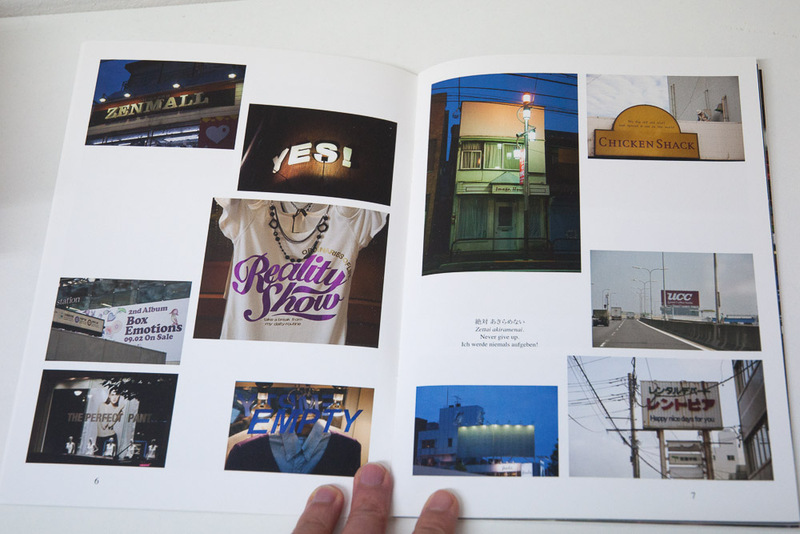 Presented in eleven associative groups of „understanding“, this booklet juxtaposes typical „speech acts“ from the Japanese TV world with a photographs that were taken „on location“ so to speak. Common to these photos is that in them lives the wish to recapture but differently that what has been seen before, to reanimate it with the longing gaze, so to say. 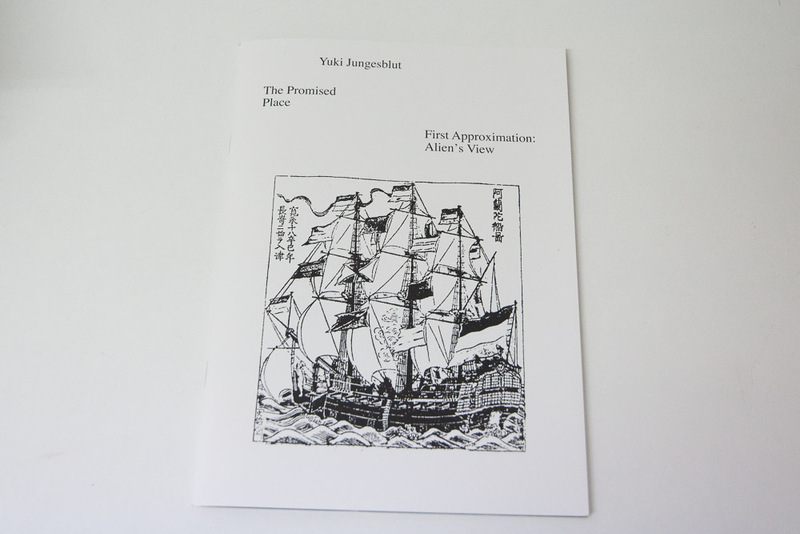 The project “the promised place” was made possible by the project support of Stiftung Kunstfonds, Bonn.